Our experienced and dedicated team of product and customer support specialists will provide you with price quotations and detailed product information on new equipment, replacement parts, and repair services. New equipment and replacement parts can be ordered and shipped directly to your site. Our service technicians can be scheduled for both repair services and install of replacement parts. Contact us today for more information on replacement parts and repair services. In addition, ask about our preventive maintenance services. Our trained and certified bleacher specialists are expert in quickly diagnosing the cause for binding, stuck or non-tracking bleachers. Often times, it involves replacing a motor that powers the bleachers. We can also order and install replacement seats, replacement seat backs, & standards. Basketball goal safety straps are also a necessary addition to any folding basketball goal. Safety straps are designed to engage whenever a cable or supporting structure fails. 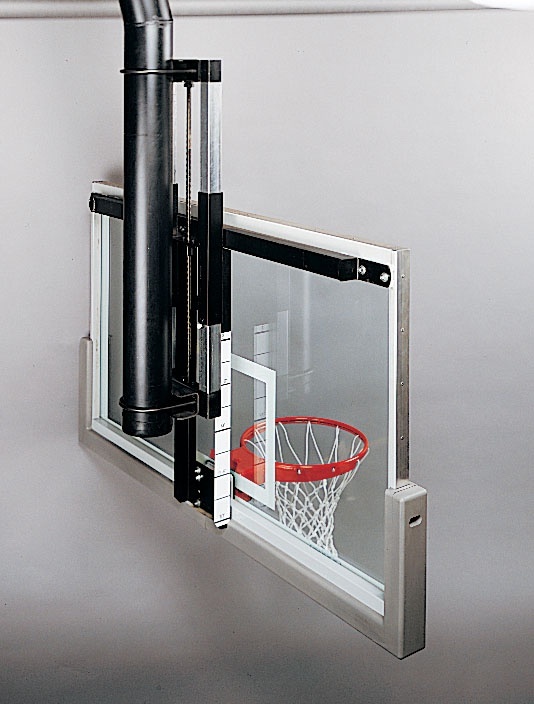 Backboard height adjusters allow you to lower your wall mounted basketball goal from 10'-8'. Great for youth programs at schools, recreation centers, and churches. Older facilities may also have the manual crank winch, which is no longer a viable option for athletic equipment in today’s high demand sports world. 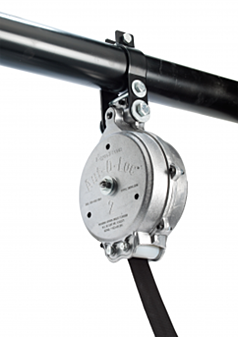 With a limit switch or an electric winch, raising or lowering a backstop is now as simple as turning a key.